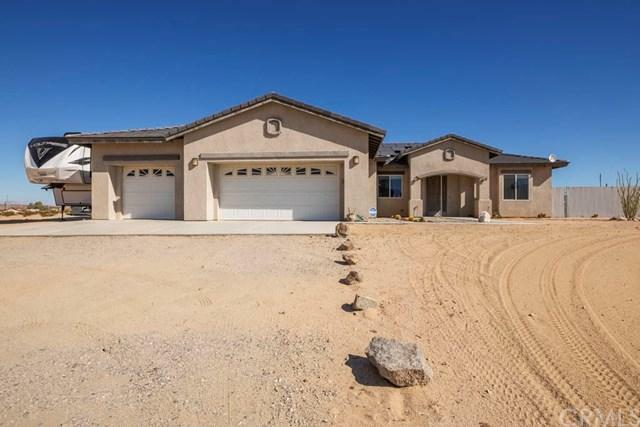 Spectacular 4 bedroom 3.5 bath home with over 2300 sq. 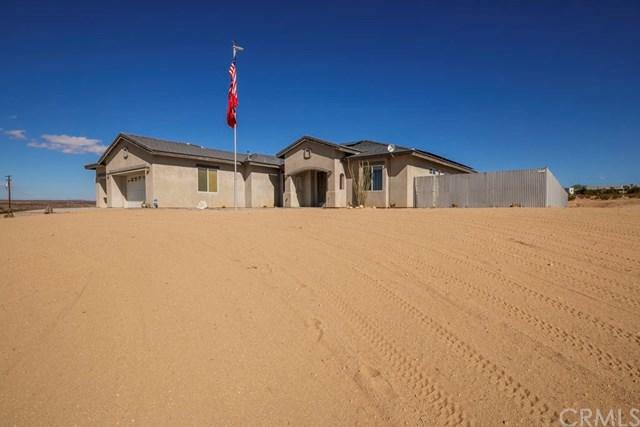 ft of living space sitting on 4 acres, vaulted ceilings through the house , 8Ft doors ,ceiling fans on both cover patios , swamp cooler ducted into every room with up ducts to remove the moisture and keep the electricity bill VERY VERY low during the summer months. 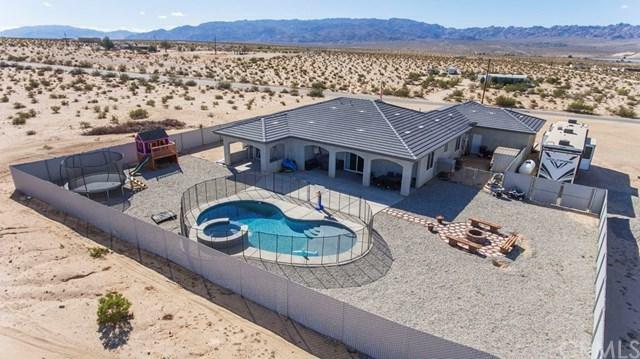 If that's not enough, the property sits on over 4 acres with a privacy fenced yard in Desert Heights, with panoramic views that seem to be endless. Close to military base for a very easy commute. Home has a beautiful kitchen, with granite counter tops, ceramic tile flooring, stainless steel appliances, canned lighting, pantry and island. The living room is bright and open. Living room leads out to 1st of 2 covered patios, to enjoy the views and the quiet. Master bedroom is on opposite side of the home, bright and open. It has 2 master closets, one is a walk in and the other is a good size. Master bath has dual sinks, beautiful jacuzzi tub, as well as a walk in master shower, with dual shower heads and back massager nozzles. Master bedroom leads out to the 2nd private covered patio. 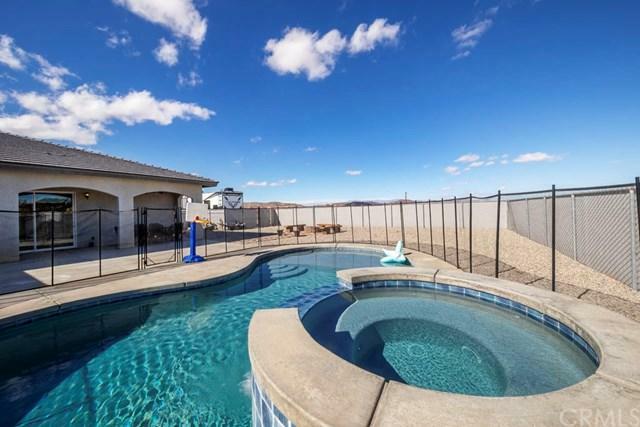 This beautiful home also comes with Solar and a beautiful pool and Spa .Call for an appointment.